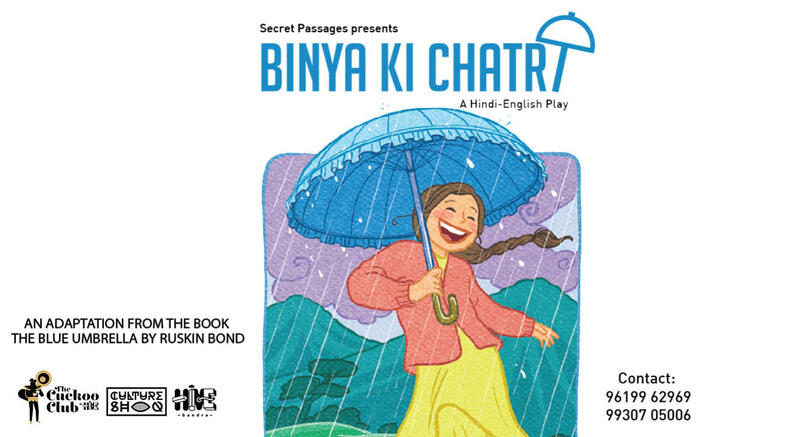 Binya gets a blue umbrella which is envied by each one in the whole of Garhwal. Rambharosa owns a tea stall and Shabnam, Firoz’s wife who jointly owns a shawl shop, both want the umbrella and keep conspiring until one day the umbrella is stolen. Who has stolen the umbrella? An important lesson of “letting go” is conveyed in this story.